This project was born from the creativity of Roberta Cibeu, an idea that helped her and her child get through some difficult times. 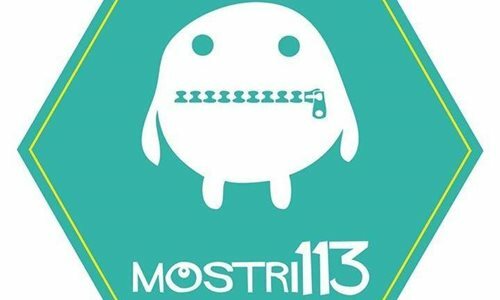 Her son talked about his imaginary friend "mostro113", who helped him get rid of the frightening monsters that populated his dreams. So Roberta decided to make first monster NumberOne, then the Mostro Mangiapaure (fear-eating monster), a monster with a zip mouth in which her son could put all his fears. Other monsters followed: Mangiaansia (anxiety-eating monster), Mangiamalinconia (melancholy-eating monster), Mangiasfiga (bad-luck-eating monster), Mangiaansiadaprestazione (performance-anxiety-eating monster) and many more on request! So whatever your child's fear, or yours, this is the perfect place to overcome it: your little fleece monster is waiting for you!